From the Main menu, click on the Admin menu. Click on move -in tab from the admin page. You can see list of sub-tab. Set is active to yes and hit on update button for the changes. You could see the confirmation message for the changes made. 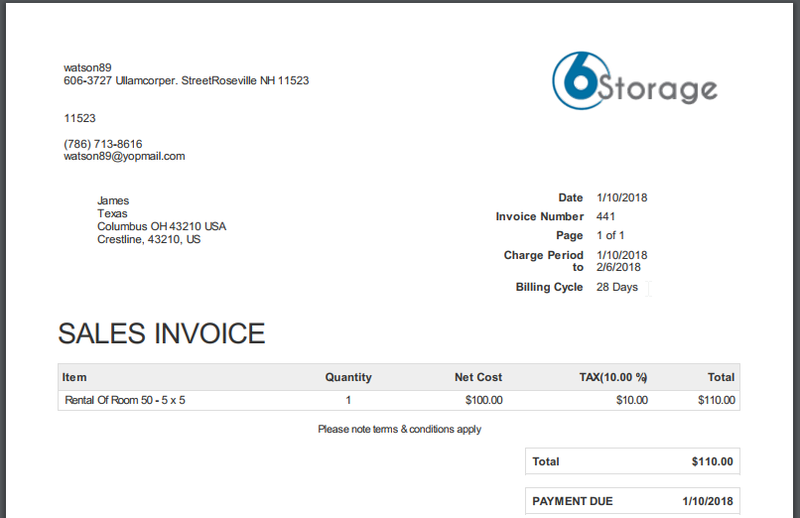 During "move-in", you could see invoice recurring field and select 28days billing cycle. After the successful "move-in", you can see the invoice for the 28days billing cycle in the lease page.